Jodi Cant is the Director General of the Department of Finance for the Western Australian Government. 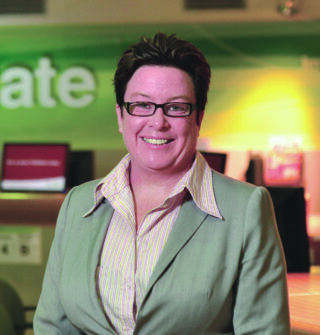 Previously she was the Chief Executive of Landgate, the Western Australian Land Information Authority. Landgate is the guardian of property ownership data in Western Australia and developed an award winning cloud-based platform, the New Land Registry, to replace time-consuming paper based processes with a 21st century digital service. In 2016 Landgate launched SPUR, an innovation hub that works with companies and research organisations to access location data to develop products and services. As well as her extensive government experience, Jodi has worked for the private and not-for profit sectors in the areas of strategic planning, organisational transformation, marketing and communications. Jodi is a creative thinker and an effective team builder. Jodi holds a Bachelor of Economics from the University of Western Australia, is a Graduate of the Australian Institute of Company Directors, and a Fellow of Leadership WA.